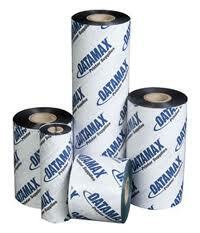 Datamax Ribbon 202102 is recommended for use with TTL and other paper labels, including uncoated face stocks. For all Datamax printers except Ovation & E-Class. Ink is inside wound.